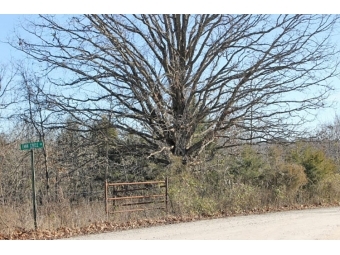 Table Rock Lake Lot for Sale - Building Site! 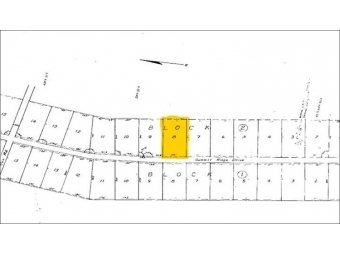 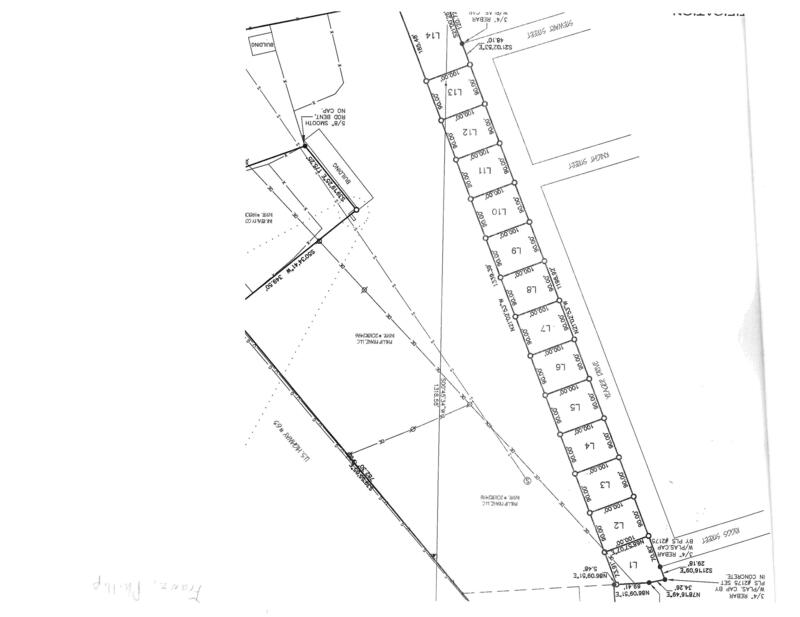 Lot Size: 34.2 Sq. 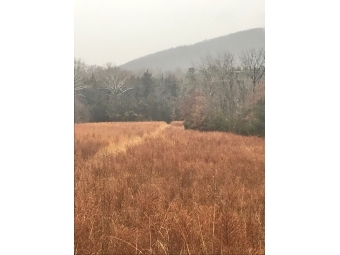 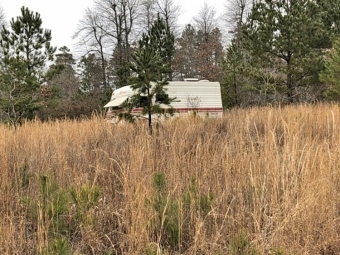 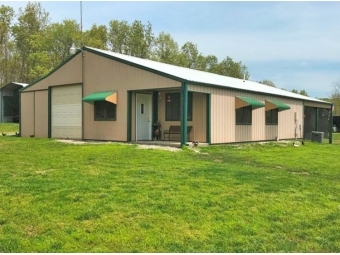 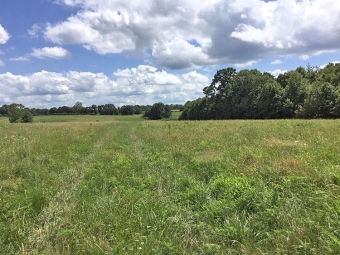 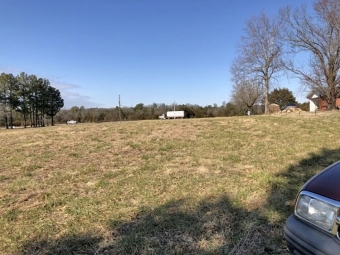 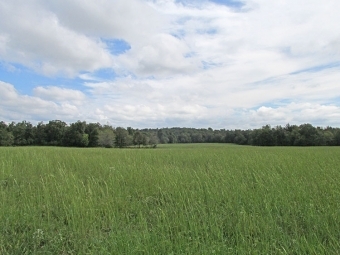 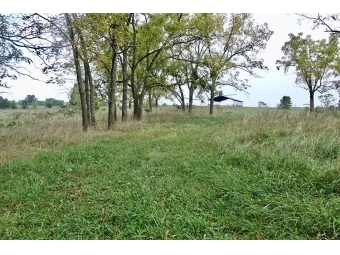 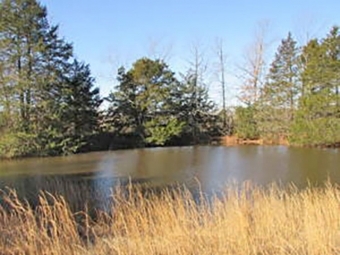 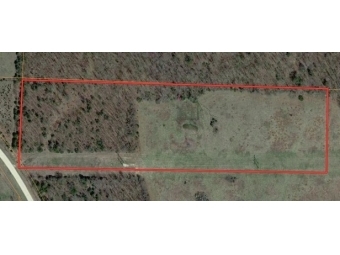 Ft.
40 ACRES ON NOBLETT CREEK! 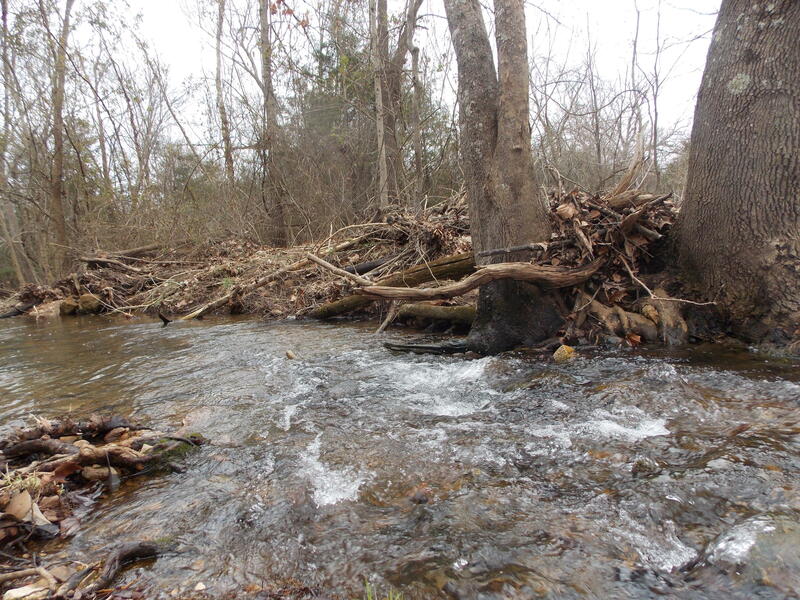 JOINS NATIONAL FOREST! 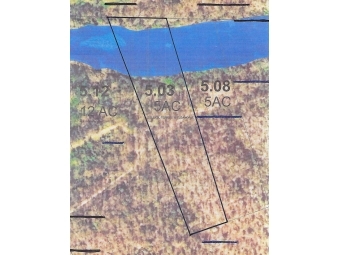 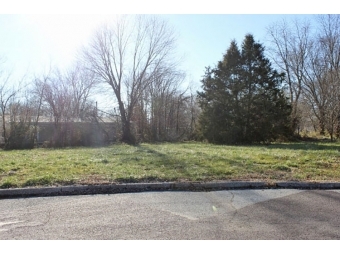 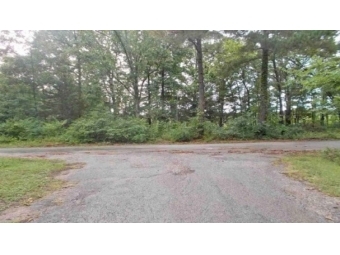 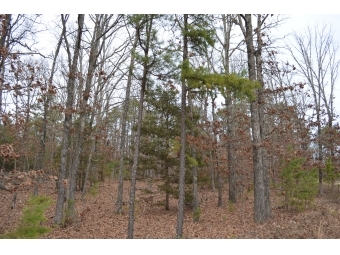 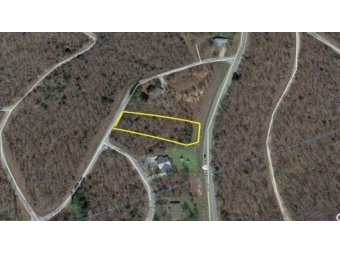 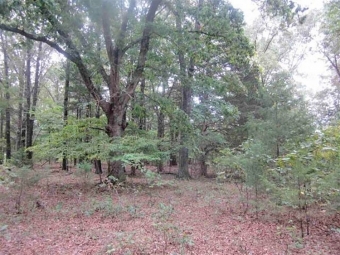 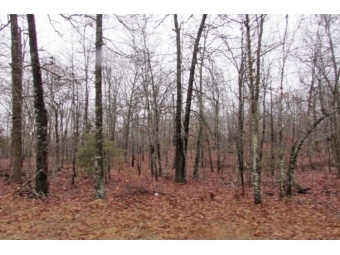 NICE WOODED, LEVEL, BUILDABLE LOT! 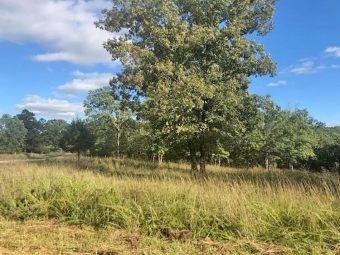 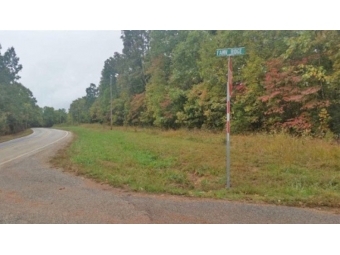 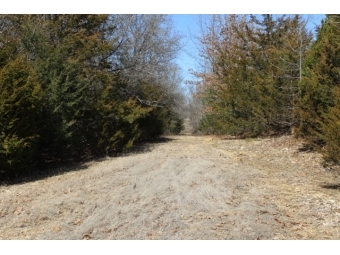 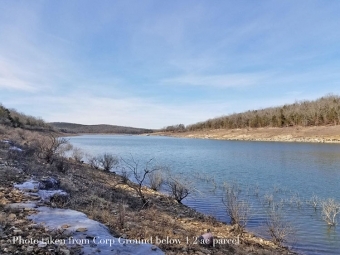 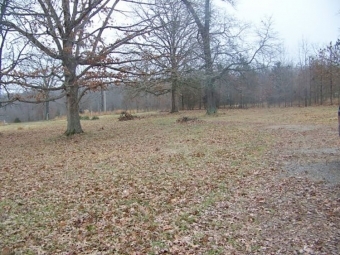 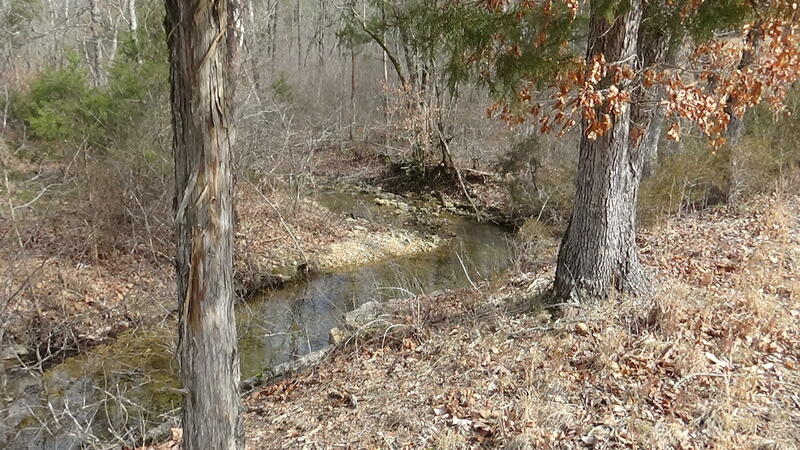 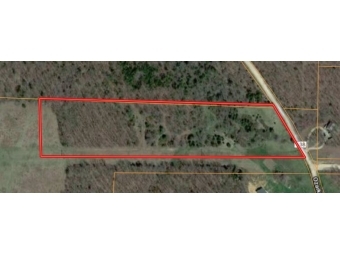 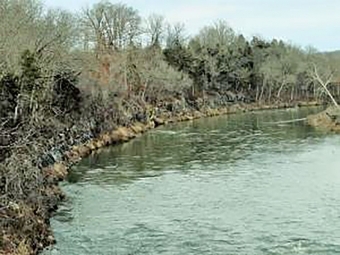 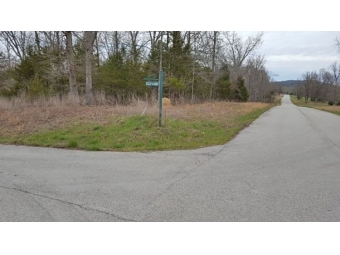 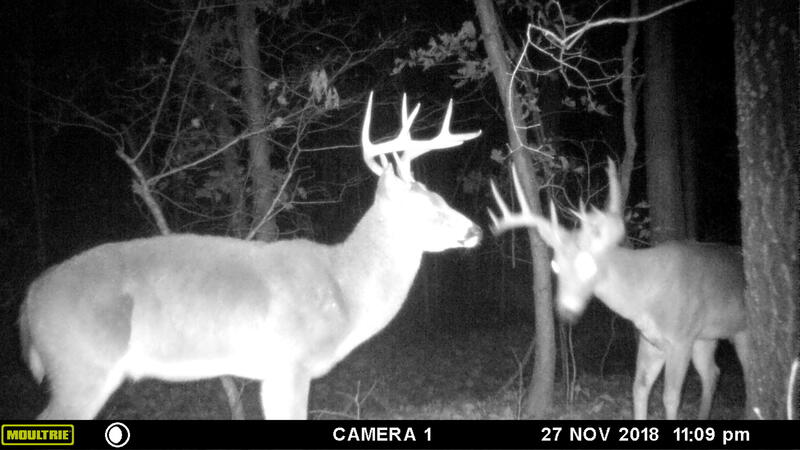 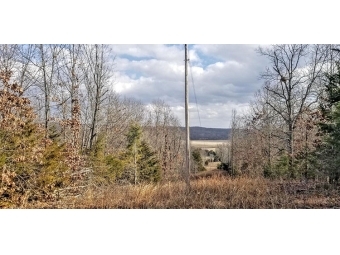 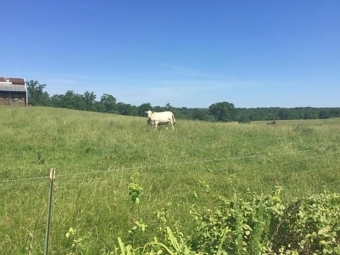 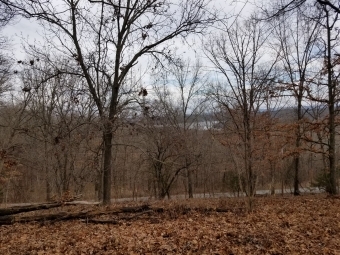 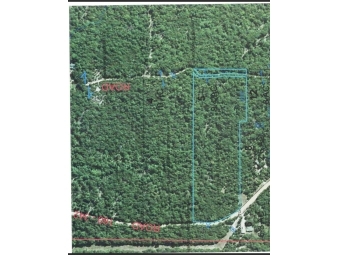 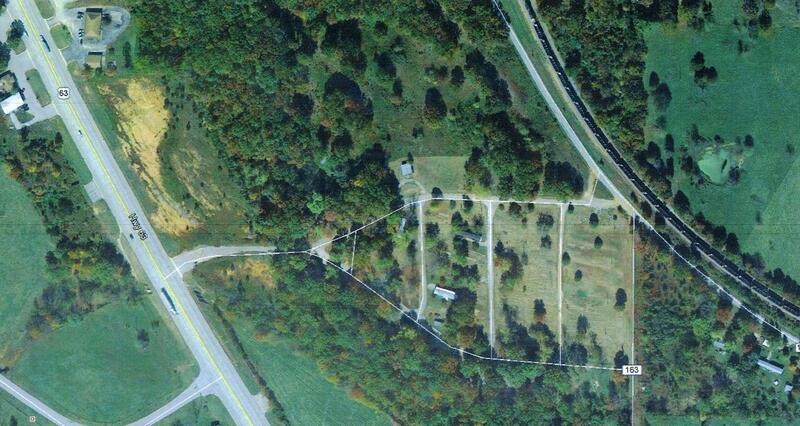 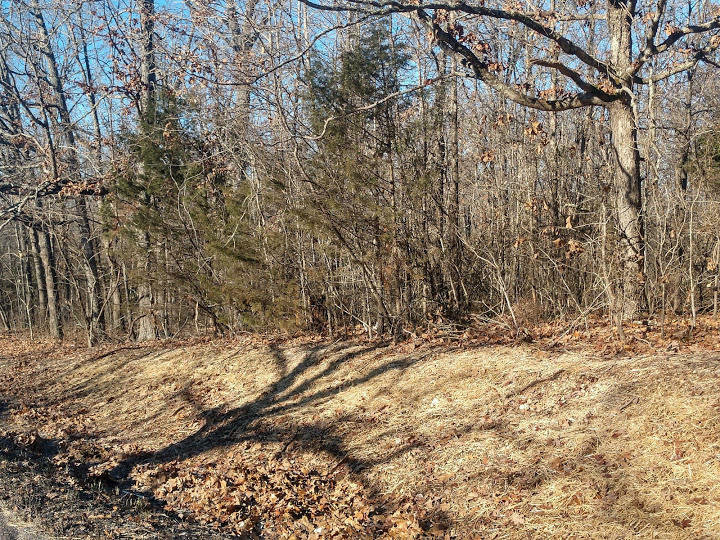 AMAZING LOTS, READY TO BUILD ON, NEAR WHITE RIVER AND BULL SHOALS LAKE!